THIS FASHION addict has revealed how she shed almost five-and-a-half-stone in just a year by ditching sugar after being left feeling “embarrassed” after none of her favourite shops stocked her size. 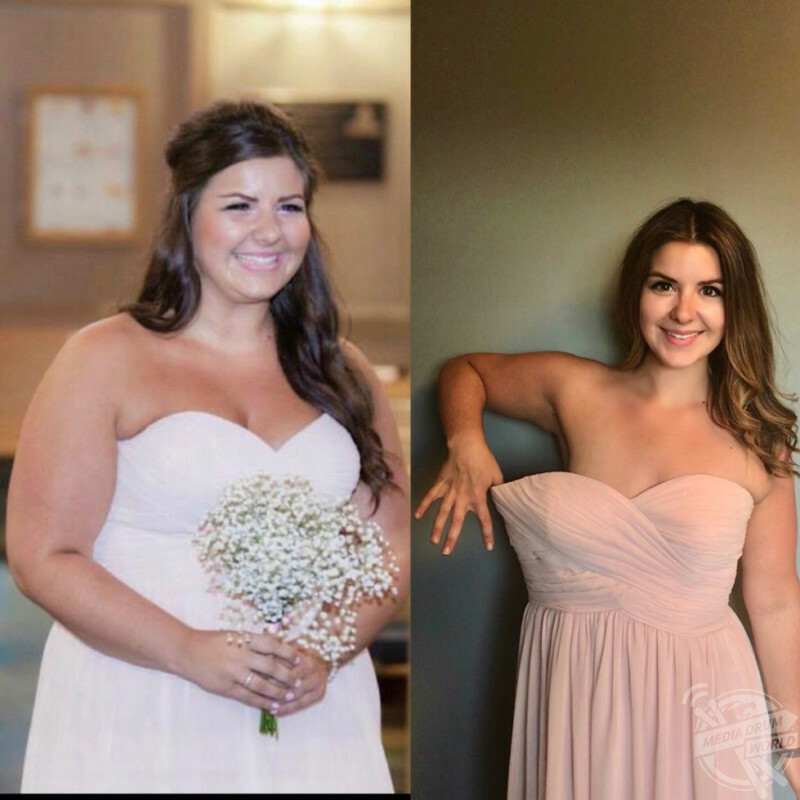 Construction coordinator, Brie Simeoni (28) from Sudbury, Ontario, Canada, had been overweight for the majority of her life but three years ago her “weight spiralled out of control” thanks to inactivity, alcohol consumption and poor food choices which saw Brie reach her heaviest weight of 16st 6lb and a UK size 20 to 22. 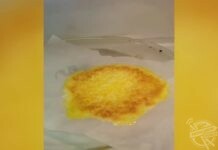 Brie before (left) and after (right). A fashion lover, being overweight started to affect Brie mentally and emotionally when she could no longer find clothes to fit her in her favourite shops and she started to dread going shopping as it left her feeling embarrassed and ashamed. 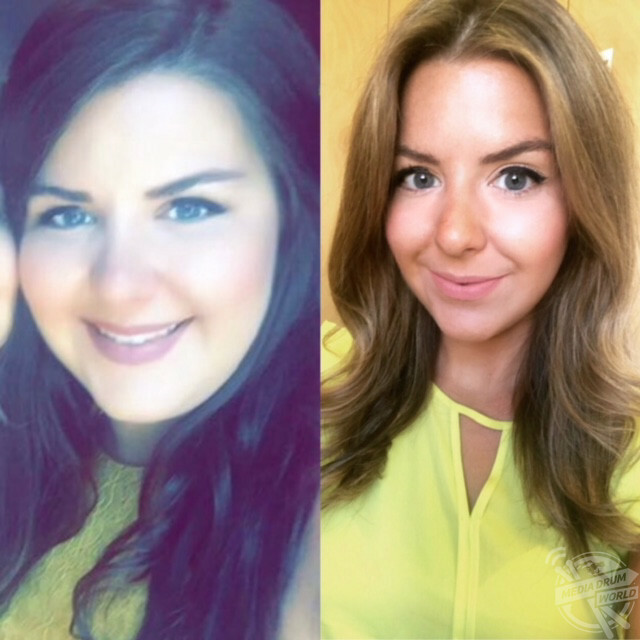 With this in mind, Brie made the decision to lose weight to feel happier in her own skin and so that she could enjoy more life experiences like socialising and cycling. 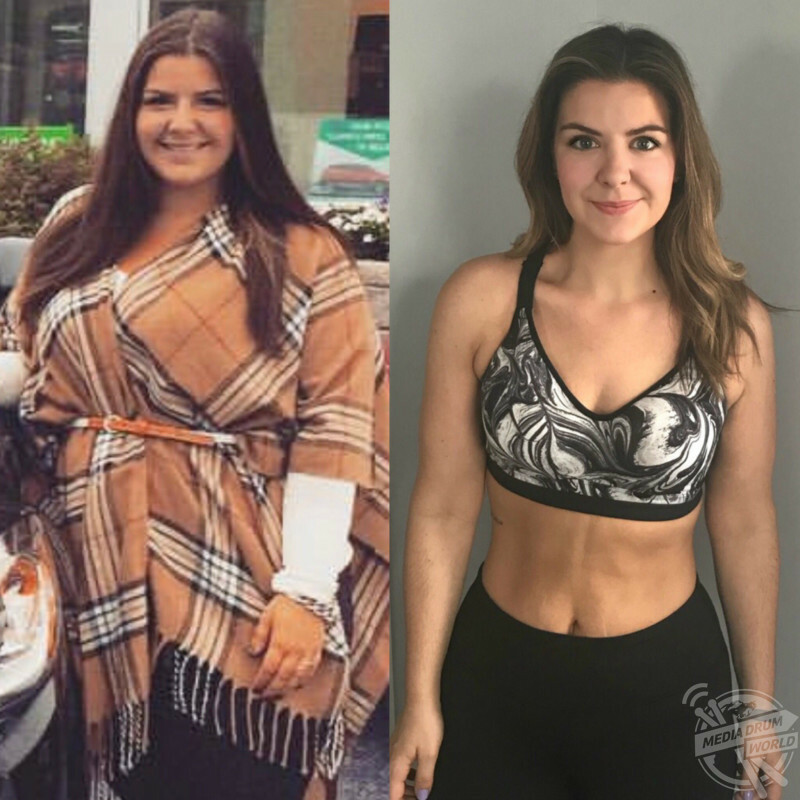 After doing her research in January 2017, she decided to ditch the sugar and try the keto diet, a very low-carb diet that focusses on whole foods, and has since lost 5st 5lb and now weighs 11st 11lb and is a UK size 10 -12. “Being overweight, put an immense strain on me not only physically, but mentally and emotionally as well. I love shopping and clothes, and for the first time in my life I had dreaded going shopping because I wasn’t able to go into any of my favourite stores anymore, as the clothes didn’t accommodate my size,” said Brie. 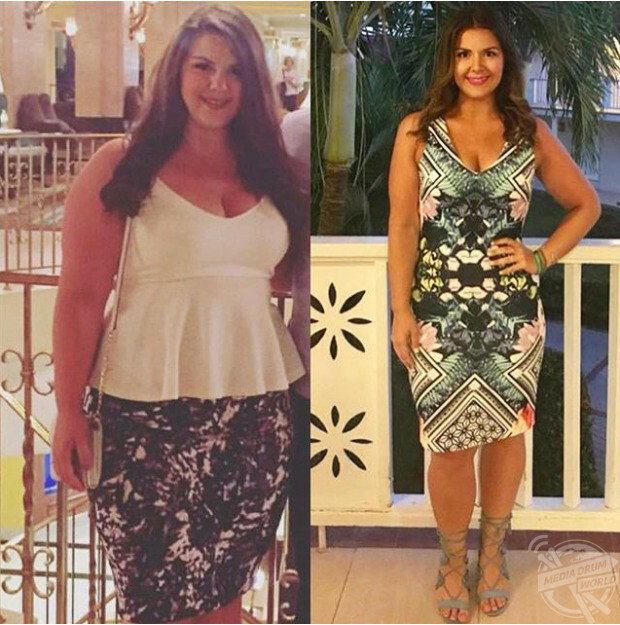 “There were many factors that lead me to make the decision to lose weight. One factor that lead me wanting to change my lifestyle was from a physical standpoint. I didn’t feel comfortable in my own skin and I knew I couldn’t live like that. 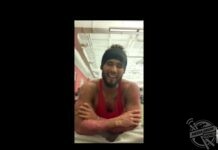 “I wanted to be able to go out and enjoy time with friends and family and not worry about bulging out my clothes, or if we wanted to do something active, that I would be able to keep up. 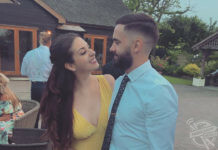 “Another factor was an event that my boyfriend partakes in every year that involves cycling approximately 60km and he wanted me to be included. I knew in the physical state I was in, that there was no way I would be able to keep up with the group. My first goal I set in my mind, was to be able to become healthier and stronger for that event. “First, I researched and educated myself. That was something I had never done before starting a new diet. I realised I needed to try something different because strictly cutting calories and excessive cardio never worked for me in the past. 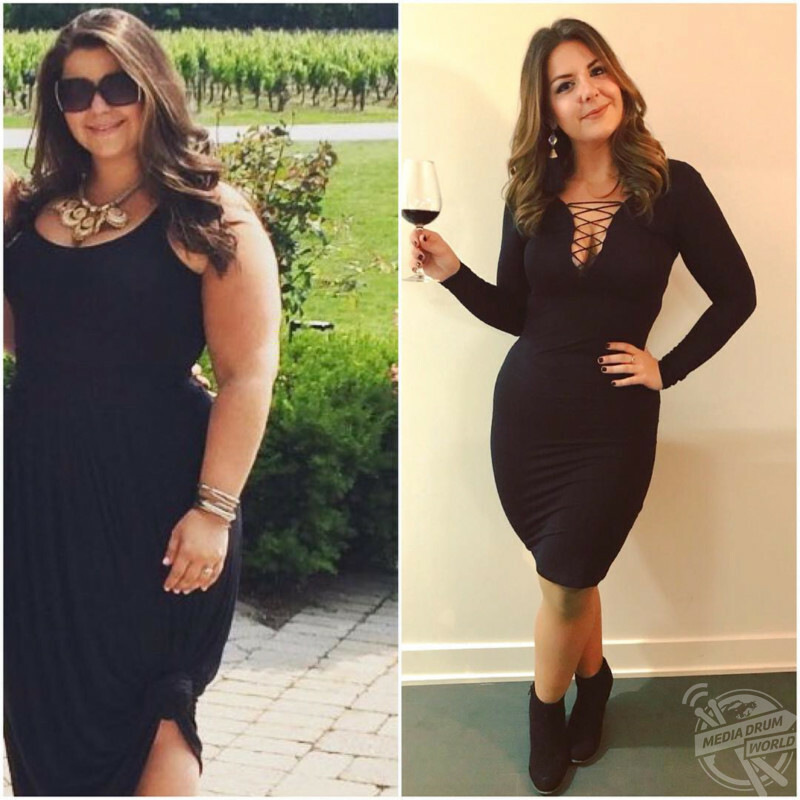 “I came across the keto diet in January of 2017. I learned what I could and could not eat and how the science behind ketosis changes your body. By incorporating a keto lifestyle, I generally eat 70% fat, 25-30% protein, and 5-10% carbohydrates on a daily basis. 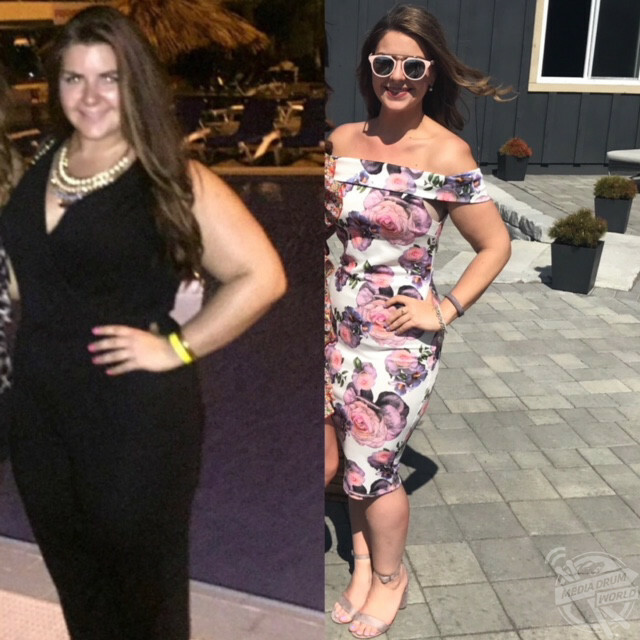 “Within the first three months of doing keto, I lost 25 lbs. Once I lost some of the initial weight, I became more confident and started hitting the gym. Rather than strict cardio only gym sessions, I incorporated weight lifting as well. Brie tucking into a low carb panini. 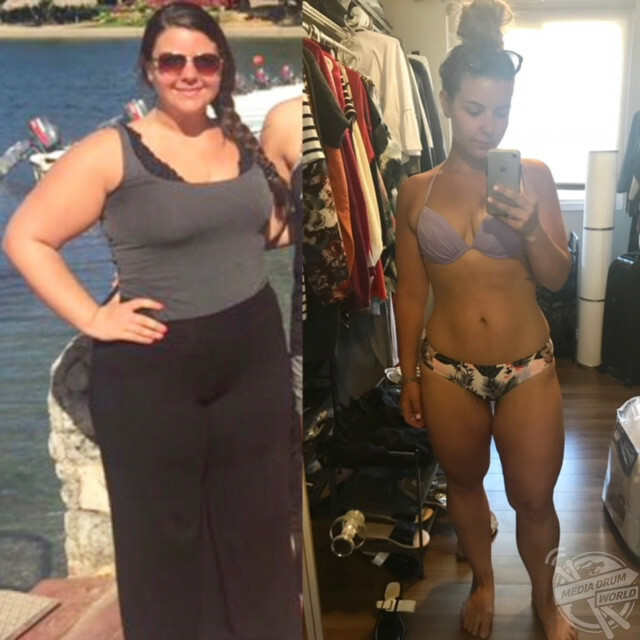 “Keto has not only allowed me to lose weight, but keep it off. I genuinely enjoy the foods I eat and never feel deprived. There are so many low carb options for things like breads, pasta, sweets, etc that there is no reason for me to ever feel like I’m missing out. Brie before with her boyfriend (left) and after (right). A ketogenic, or keto diet is about minimising carb intake and upping fats for the body to use as energy. After two to seven days of following this diet, the body goes into ketosis and starts to burn fat for energy. Since losing weight, Brie is finally confident in her own skin and says that some people no longer recognise her. For Brie, the hardest thing about her weight loss was ‘keto flu’, when her body adjusted to her new regime. 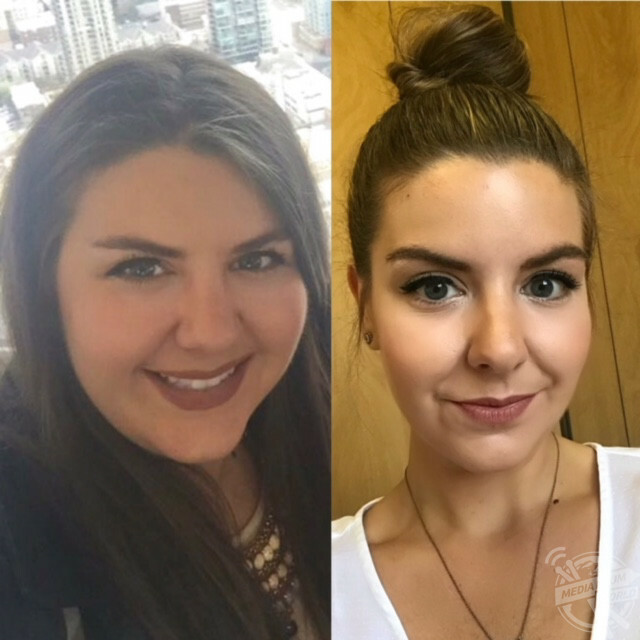 She shares her transformation on Instagram under the handle @sugarfreebrie, and gave her words of advice to others. 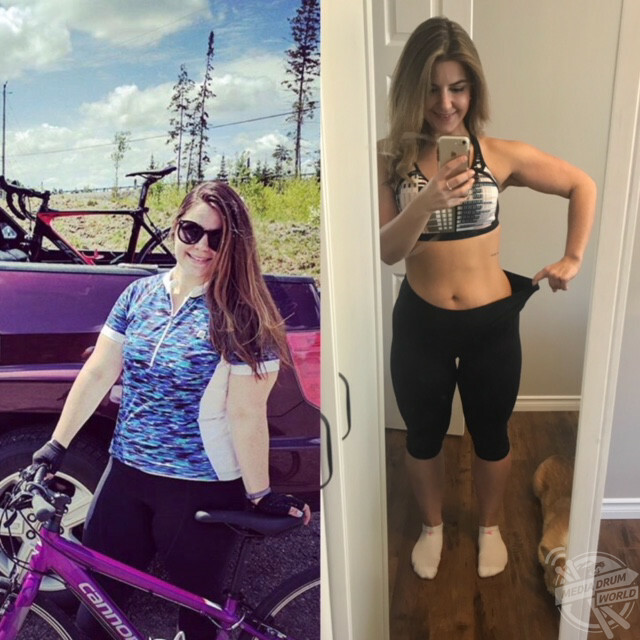 “The hardest thing about losing weight initially was what is called the ‘keto flu’. 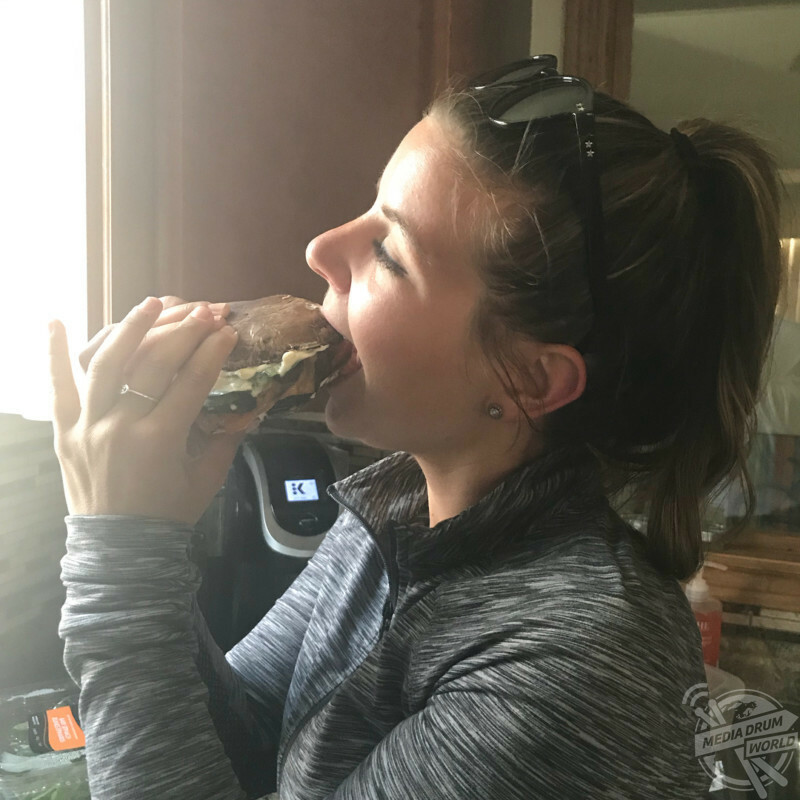 I would get headaches, nausea and light-headed because my body was trying to adjust to not having the unhealthy foods it was used to,” she explained. “It lasted on-and-off for about two weeks, but after that, my body adapted. I hit a few plateaus in my weight loss, however I kept pushing through knowing that my body still had changes to make. I re-adjusted my macronutrients and would track my food more consistently to see where my problems could be arising from. “A lot of people don’t recognise me, which is shocking to me. However, the more I thought about it, it’s not just the physical appearance they’re not used to, it’s the confidence I exude now. 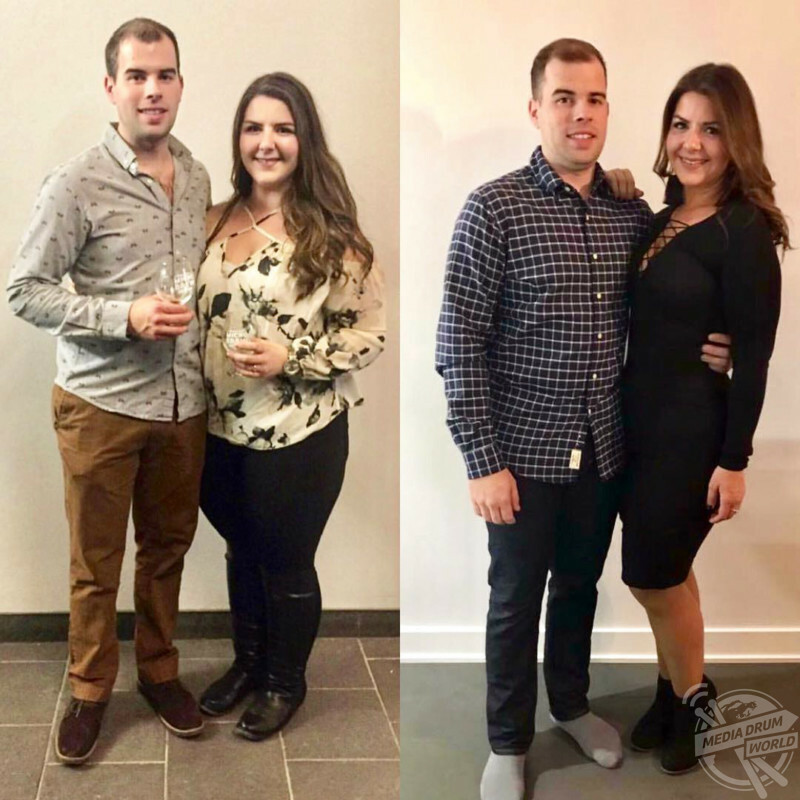 “Many people often reach out to me regarding my experience about how to get started, what I eat, activities, etc when they see the progress I’ve made over the past year and a half. “I’m always extremely flattered that people want to hear about my experience and am honoured that they reach out to me to express their admiration. “The biggest compliment I receive from people is that I’ve somehow been an ‘inspiration’ to them. That makes every struggle in this journey worth it. “Start by educating and researching about the journey you’re about to embark on. Being prepared and understanding the changes that you’re working towards is key.